A mythological story from Sthala Purana depicts, a lingam in the form of a stone under belli tree. 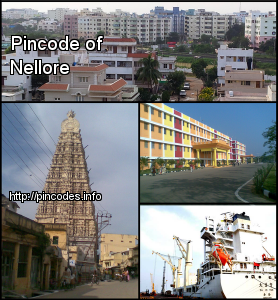 The place gradually became Nelli-ooru (Nelli=Tree and ooru=place) and then to present day Nellore. 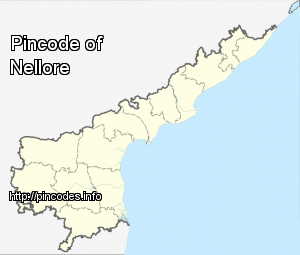 The Nellore district mainly has an agricultural economy but also has a flourishing handloom, small-crafts and fisheries industry.